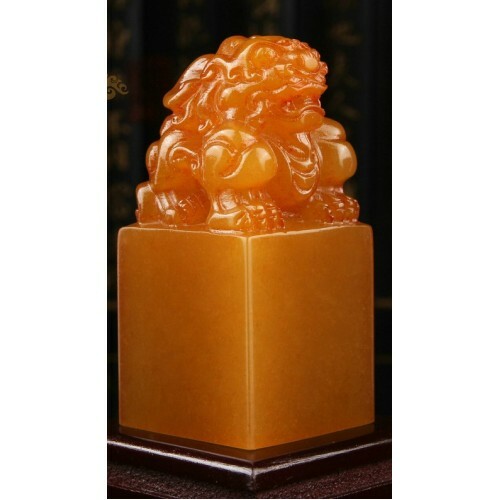 Here is one of our most popular Chinese seal carvings. A proud lion graces the natural yellow stone. 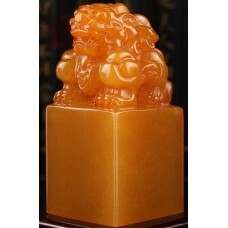 In Chinese culture, lions are well known symbols portraying strength and protection and a favorite symbol of past royalty. 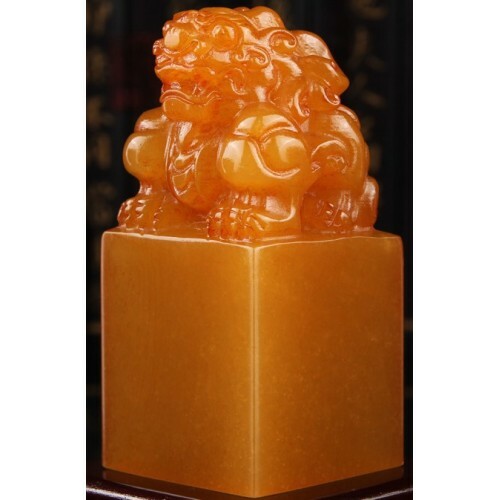 If you spend long in China you will be sure to see these guardian lions (often referred to as shishi) carved in stone in front of many buildings such as supermarkets, hotels, or restaurants. These normally seen in pairs and are believed to have special protective powers. 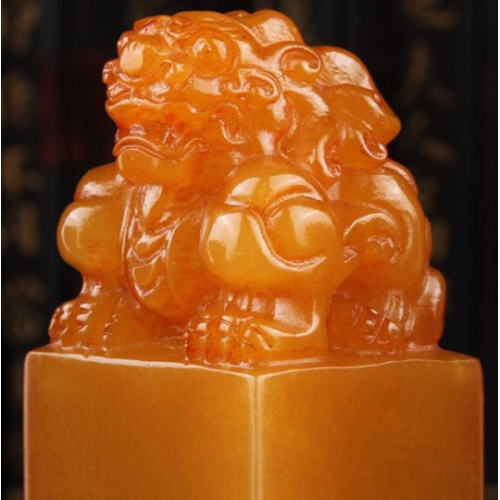 Our Chinese seal carving with a guardian lion can personalized with your own name, which we will translate for you into Chinese characters. 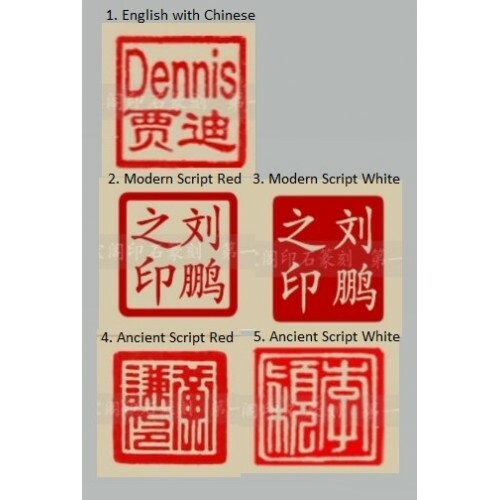 These can be carved according to the font style you choose, including both the ancient seal script or more modern script. You can also choose to have a red or white stamp. Our stone engraver has been carving these chops full time for years and is very professional. Each seal will therefore be checked and tried before shipping to make sure that the stamp impression is smooth and clear. 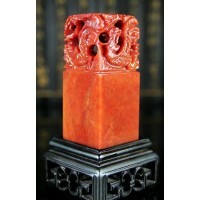 Stone stamping is considered to be on of China's four most important art forms. Aside from his brush, his chop is the most important tool a calligrapher or artist can own. Each piece of art he makes will be stamped to sign his signature into the painting and mark it as his very own. Many visitors to China also enjoy having their own custom seal made as a souvenir. 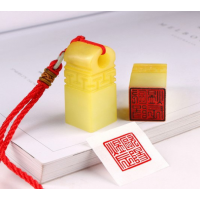 While there are many uses for these seals, the process of stamping is the most enjoyable. No flimsy plastic here. Solid stone. You will feel the weight in your hand as you carefully and firmly push it down onto your desired project. When you remove it, presto! There is your name in Chinese appearing like magic on the paper! Your art is marked as your own forever. 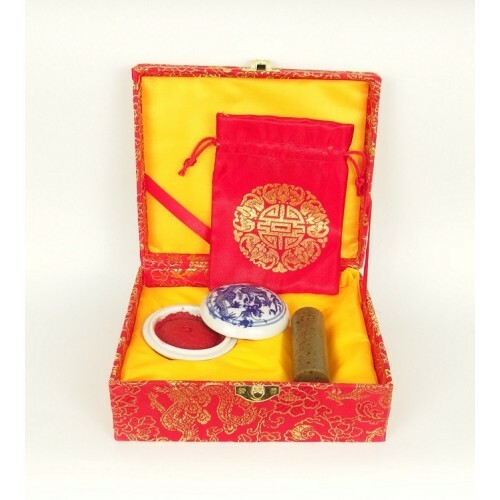 Chinese seals have been an integral part of Chinese culture and tradition for thousands of years. 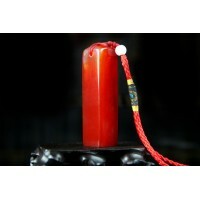 But it has never been easier to have a Chinese seal carving custom made as your very own. Also they make a special and unique gift item. Here are a few occasions you might give a name chop as a gift for. Weddings, adoption, martial arts graduation or advancement, Chinese language learning award, and much more! What do you plan to use yours for? Get one today and start those creative juices flowing! 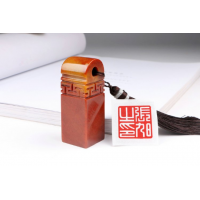 Looking to buy your very own custom made Chinese name stamp? Look no farther! Our translator wil..
A solid stone in your hand. A clean white sheet of paper. A firm stamp down. There it is! Your n.. 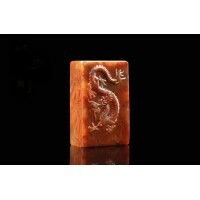 Celebrate your art and mark your ownership over it forever with our custom Chinese artist seal. ..
What would it have been like for an emperor of China long ago? 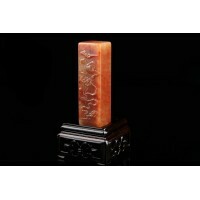 It was exclusive to be at the top..
Our all natural red stone is an excellent choice for your very own Chinese chop stamp. 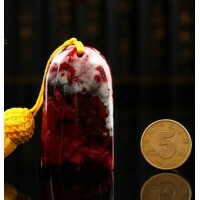 Seals hav..
One of the most popular souvenirs in China are the cool Chinese seal stamps like this one. This love.. 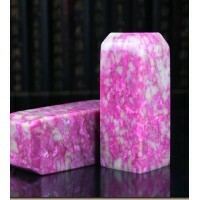 If you are looking for a Chinese calligraphy stamp, look no more. This quality stamp will be hand en.. 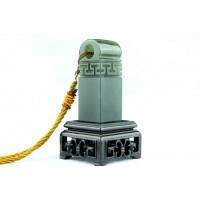 This lovely square stamp is made of a green jade stone. It is a custom seal stamp, meaning you can p.. 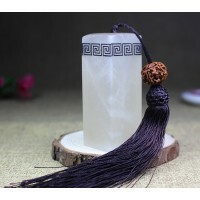 If you want custom Chinese seal engraving, we've got it. Well, if you don't want, we also still have..
You can have your own personalized Chinese stamp. 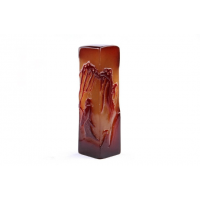 We will custom engrave it for you with a name in C..
We offer stones of all shapes, colors, and sizes for you to choose from for your own Chinese signatu.. 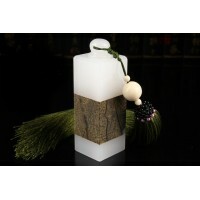 If you are looking for a cool Asian gift idea, we hope you will like this. 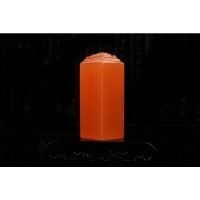 It is a Chinese carved st.. Here is one of our more unique seal choices. 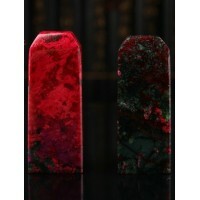 We offer many different stones, but this is the only st.. 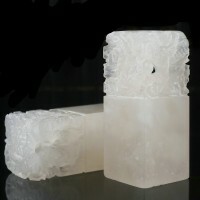 This white square is one of our most popular custom made Chinese seal sets. Decorative engravings an.. This lovely red stone features an attractive design and a neat dongle. 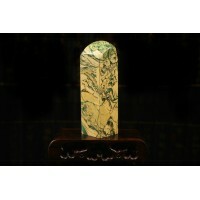 You can have your own name en..
We are excited to launch a new stone that can be engraved with your name. 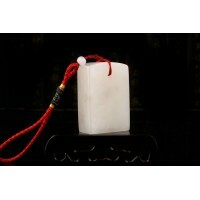 The stone features lovely ..
One of the most famous flowers in all of China is the lotus. It is considered to be extremely beauti..
China... Dragon... Dragon... China. These words go hand in hand like salt and pepper or Lionel Messi..